Breitbart—Leftist California Governor Gavin Newsom traveled to El Salvador this week to promote his progressive politics, but could only find common ground on Tuesday with El Salvador’s right-wing President-elect Nayib Bukele over surfing. Governor says surfing can connect California and El Salvador. California masterfully markets its surfing culture and Gov. 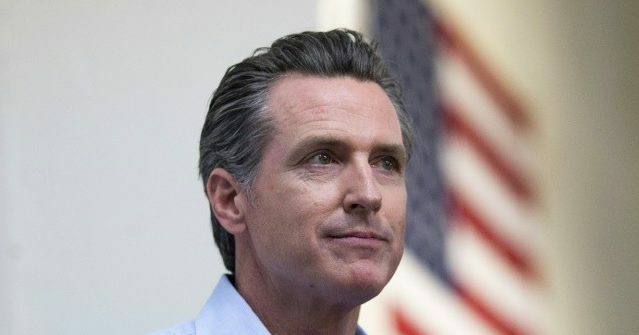 Gavin Newsom said Tuesday he wants to share that expertise with El Salvador to help boost tourism and provide more economic opportunities for its impoverished citizens.